The classes taught by Mrs Buchanan shared their learning ob this blog. My favourite thing was going outside and holding hands so me and my two friends Lily Zamera and I was holding each other's hands so we can spin around. 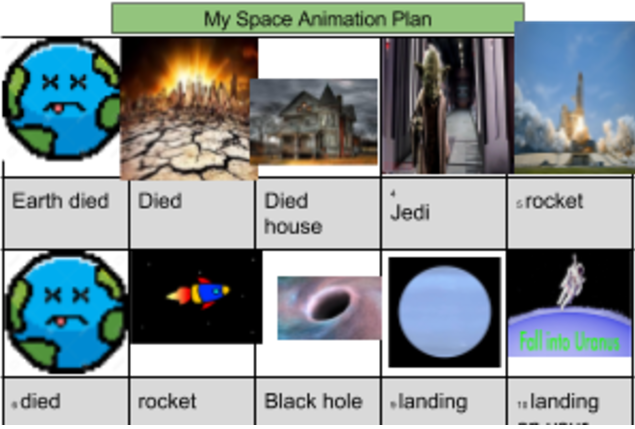 We are creating animations about space this term - a story about how we have to look for another planet because earth is polluted. Congratulations to our July holiday bloggers: Jedida, Tepaia, Trinity T, Brooklyn, Sonnia and Devontae. 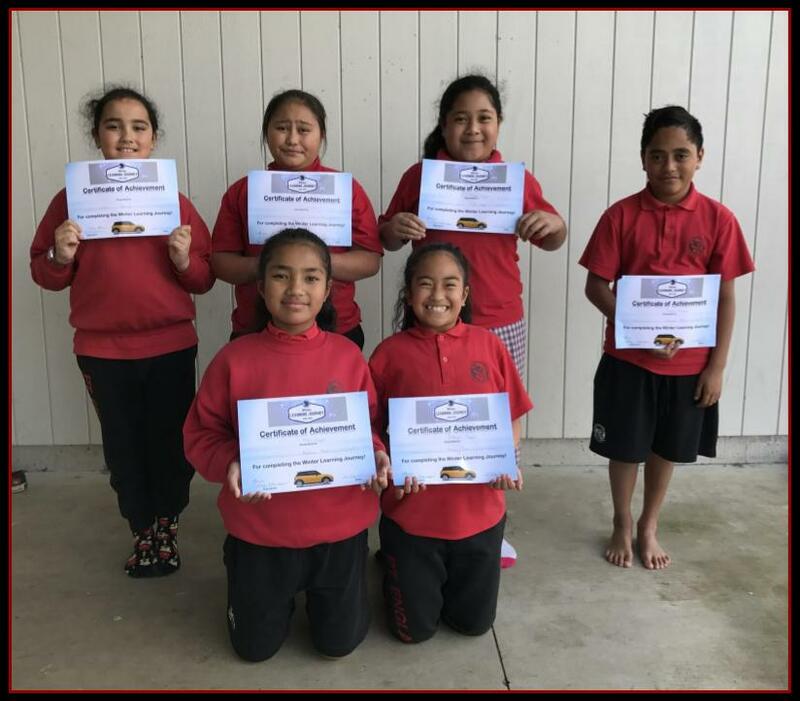 Rachael Williams presented each of them with a certificate at assembly today to recognise their commitment to blogging during the holidays. 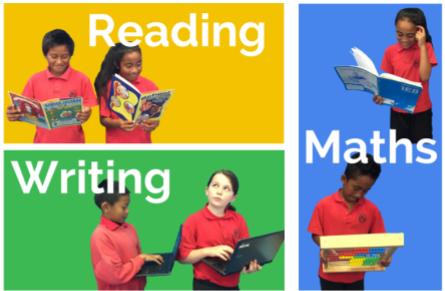 Whether it was blogging about the holidays or completing activities as part of the Winter Learning Journey, they all had a blast! Ka mau te wehi! Guardians of the Galaxy: where do we begin? What cosmic fun was had by Team 4 at our Immersion Day yesterday! This fabulous opportunity allowed us to explore what life is like for those who venture into space. 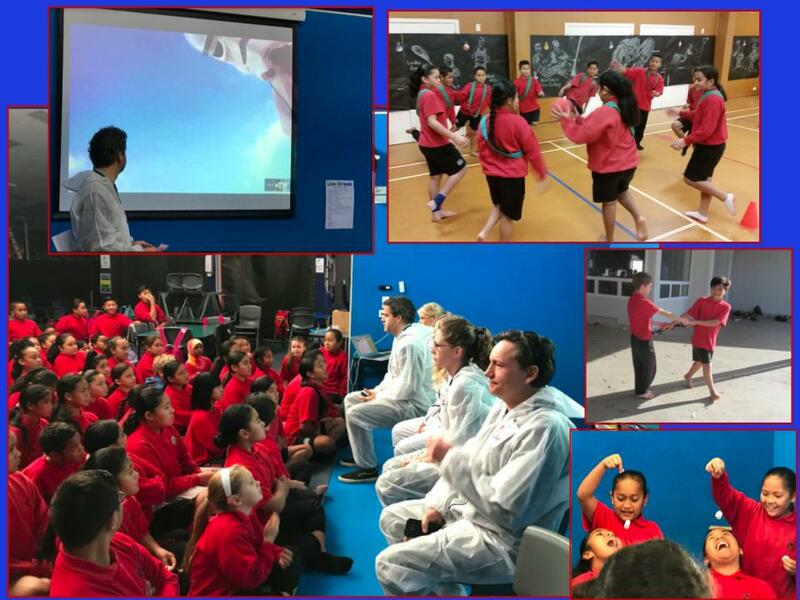 Everyone had a chance to hear from a space expert via an audio link and learn about gravity while exercising at space bootcamp. After watching a couple of videos about preparing lunch on the International Space Station, it was time to sample some food that an astronaut might eat. It was pretty tricky trying to catch that floating dessert! 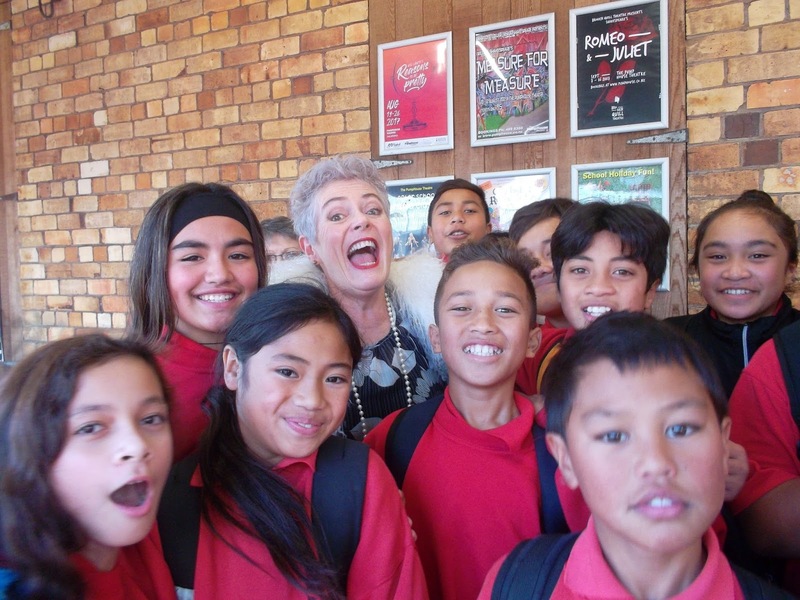 Earlier in the year we learnt about Kaitīakitanga i nga wā kātoa, being guardians of everything around us. This term we are exploring being Guardians of the Galaxy: What makes earth habitable? What's out there in space? Are there any planets that could support human life? So many questions and so much to learn about! 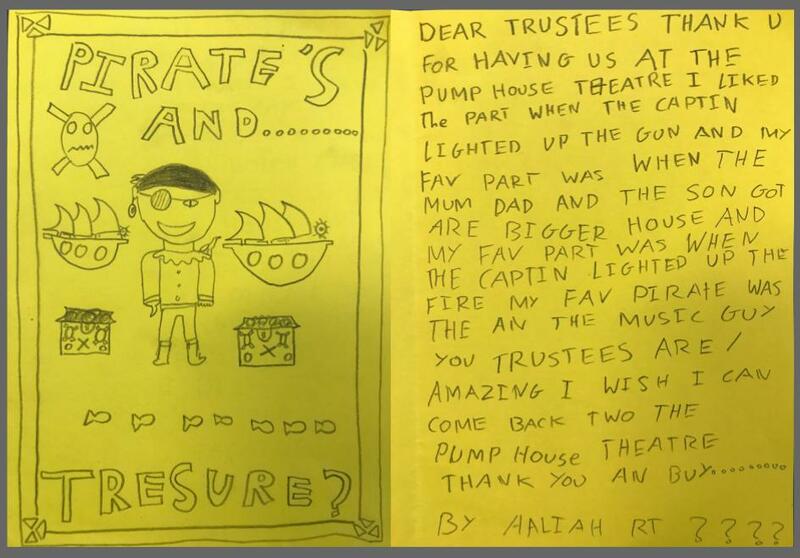 Reading Support learners enjoyed a fantastic trip to the Pump House Theatre earlier in the week where they were entertained by the sights and sounds of The Great Piratical Rumbustification. Shiver me timbers, it must have been an exciting show with such an exciting title! On Monday reading support went on a trip to the pump house. me and my friends were playing chatter box. And also we went past the city and over the harbour bridge. when we got to the pump house, there were other schools there. we had our own lunch then we went in the pump house. there was a house on the stage then we sat on the chairs then it started there was a teenage boy and his mum and dad. then there were pirates and they were having a pirate party then the pirate captain shot his gun then fire works shot out of his gun. then all the pirates went to his house. when his mum and dad were at dinner then they were driving back from dinner. they went inside their house and there were pirates in there house. then we did a dance and then it was the end. Still Dancing with the Stars!